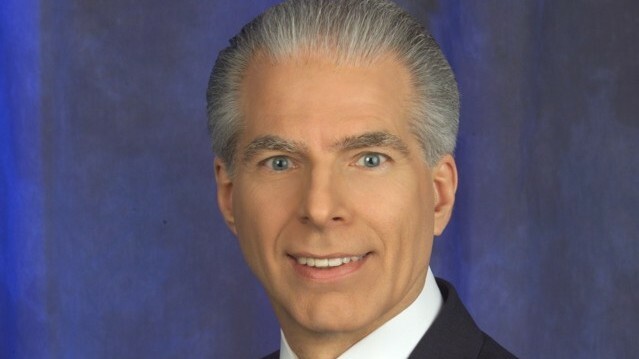 Rick Morgan has 438 articles published. The post March Madness Starts With Portland State appeared first on DuckNews.com. 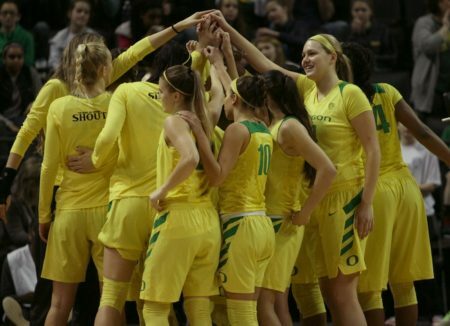 The post Ionescu Dishes Out Record 17 Assists in Duck Romp appeared first on DuckNews.com. 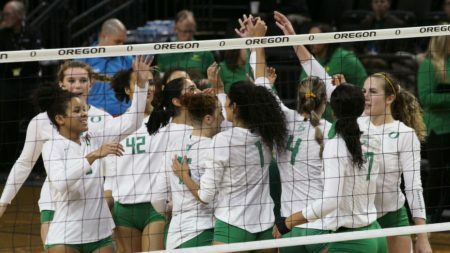 The post Ducks Bounce Baylor in Five Set Thriller; Advance to Sweet Sixteen appeared first on DuckNews.com. The post Lindsey Vander Weide’s 18 Kills Lead Ducks Past New Mexico State appeared first on DuckNews.com. The post Out of the Pac – Week Thirteen appeared first on DuckNews.com. 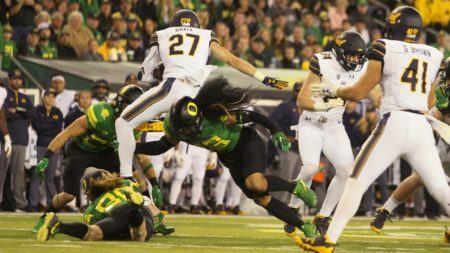 The post Pick Six – Week Thirteen appeared first on DuckNews.com. The post Ionescu’s Triple-Double Highlights Ducks 102-82 Romp Past Buffalo appeared first on DuckNews.com. 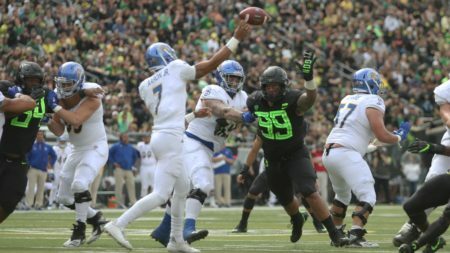 The post Out of the Pac – Week Twelve appeared first on DuckNews.com. 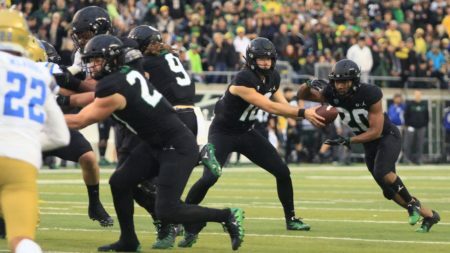 The post Pick Six – Week Twelve appeared first on DuckNews.com. 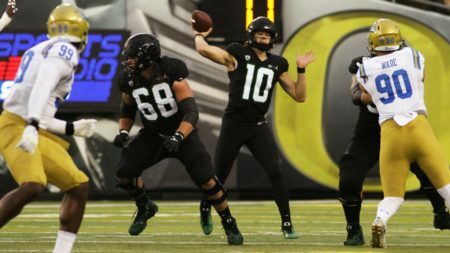 The post Vander Weide Leads Ducks Past Utah appeared first on DuckNews.com. The post Ducks Bounce Back; Topple Bruins in Four Sets appeared first on DuckNews.com. The post Late Rally Lifts Ducks Past 18th-Ranked Syracuse 75-73 appeared first on DuckNews.com. 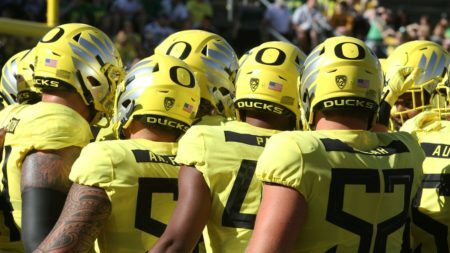 The post Out of the Pac – Week Eleven appeared first on DuckNews.com. 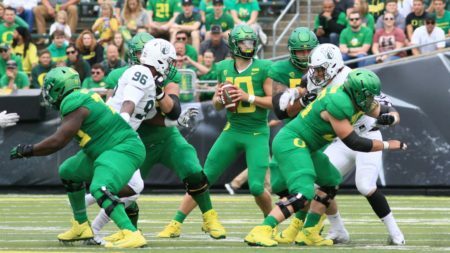 The post Pick Six – Week Eleven appeared first on DuckNews.com. 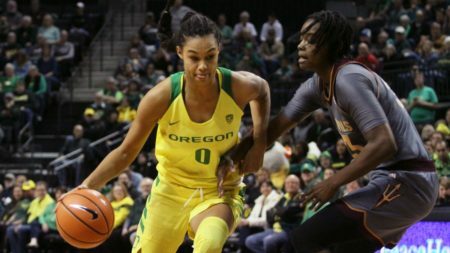 The post DuckNews Preview; 2018-19 Women’s Basketball appeared first on DuckNews.com. The post Everett Nets Two; Ducks Drop Beavers 2-0 to End Regular Season appeared first on DuckNews.com. The post Ducks Fall to 15th-Ranked USC in Straight Sets appeared first on DuckNews.com. 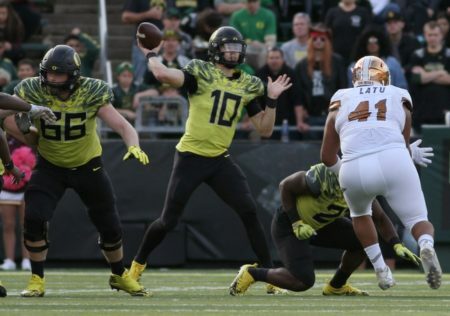 The post Out of the Pac – Week Ten appeared first on DuckNews.com. 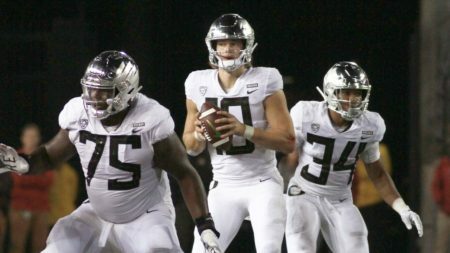 The post Pick Six Plus One – Week Ten appeared first on DuckNews.com. 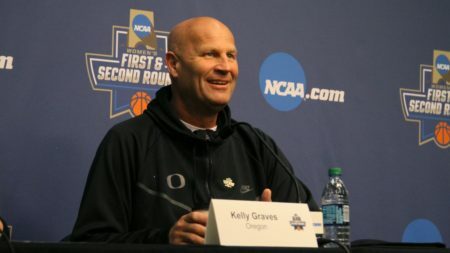 The post 2018-19 Women’s Basketball Schedule appeared first on DuckNews.com.